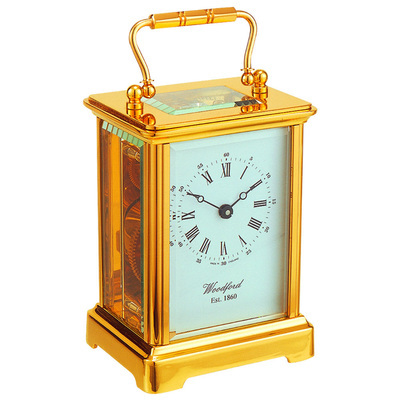 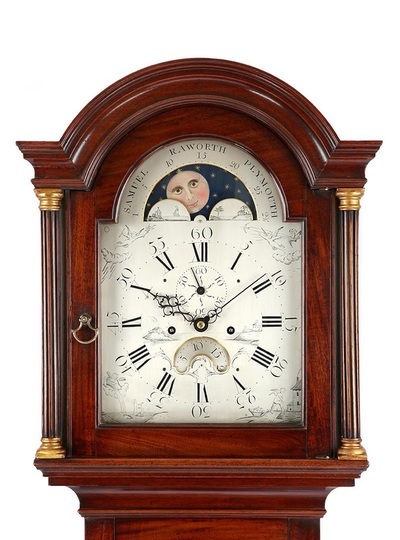 At Canterbury Clocks and Watches we stock a large range of antique and modern clocks to appeal to the discerning buyer or the avid collector. 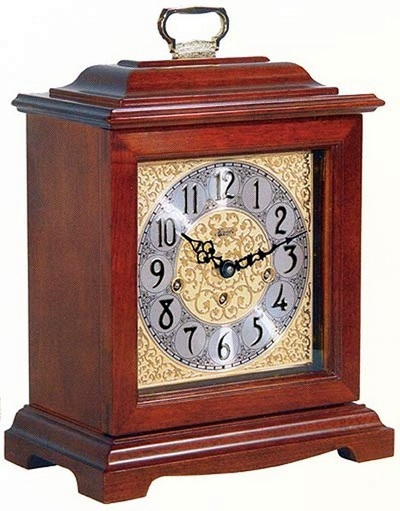 All clocks purchased through Canterbury Clocks and Watches will be fully restored and come with a 4-year warranty. 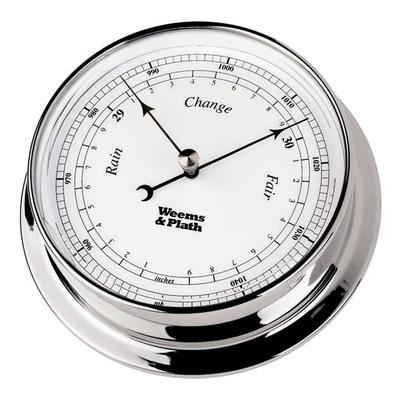 We also stock a range of barometers and others items of interests including several Orreries (mechanical models of the solar system or planetariums). 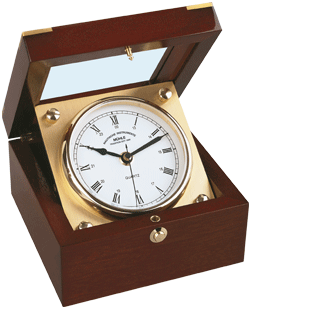 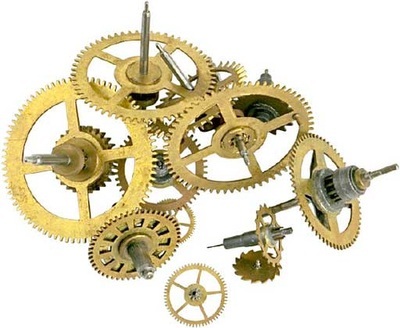 From time to we offer for sale a range of horological tools and scientific instruments. 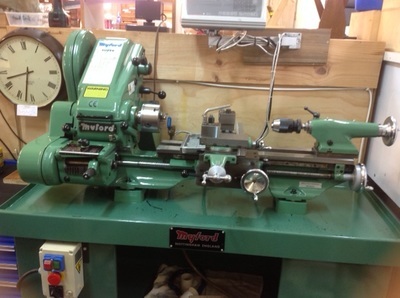 209 Canterbury Road, Canterbury VIC 3126. 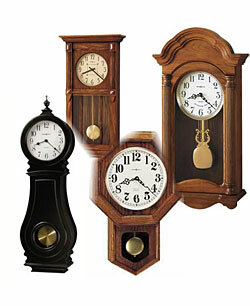 Telephone: (03) 9830 1370. 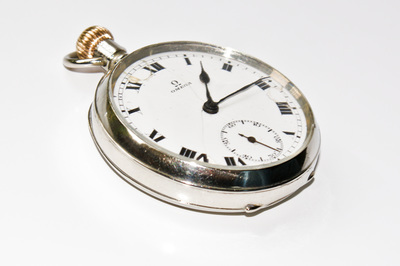 All images and content copyright of Canterbury Clocks and Watches.